Czech rail operator České dráhy (ČD) has launched a procurement competition for up to 120 new trains for regional services. 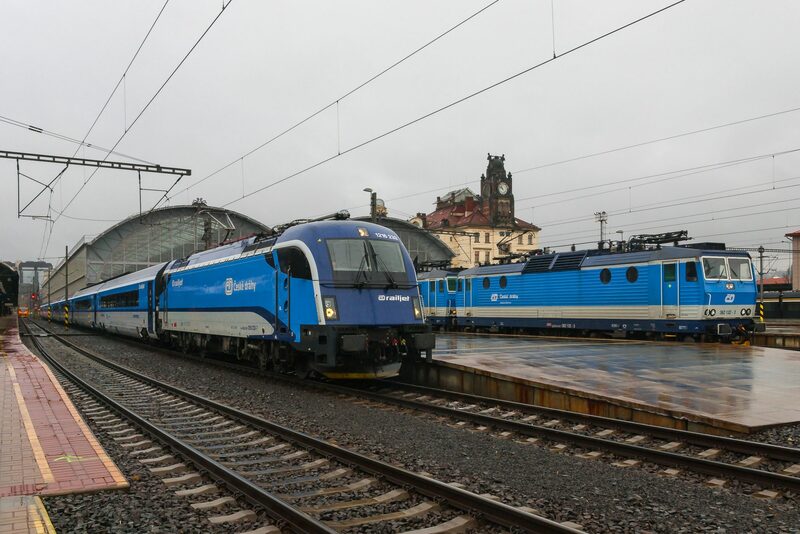 ČD said the trains would be used to operate regional services which are due to be tendered next year, as the country opens up its rail market to competition in line with EU rules. Under the CZK 14.8 billion framework, ČD plans to order up to 60 electric multiple units with capacity for up to 240 seated passengers and which are able to operate under both the 3 kV DC and 25 kV 50 Hz AC electrification systems. The remaining 60 trains will include capacity for 120 seats and have a maximum operating speed of 120 km/h. Both new fleets will have to be compatible with ETCS signalling systems and include provision for Wi-Fi, air conditioning and at-seat power sockets.